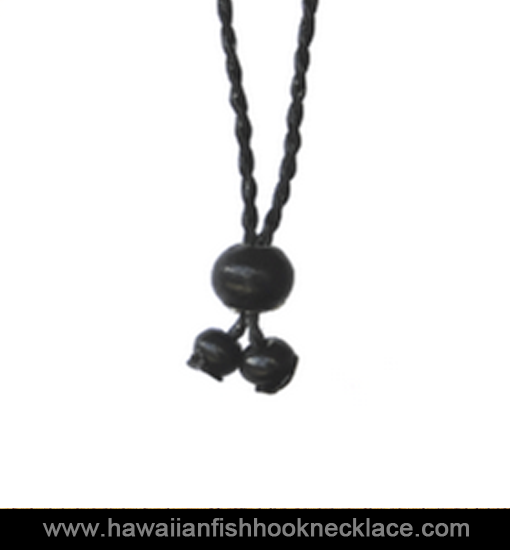 Under the ocean floor on the reef lives the wana, pronounced “vana”. 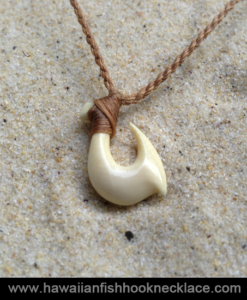 They are protecters of their territory and if you step on them, you will get stung, and boy does it hurt. 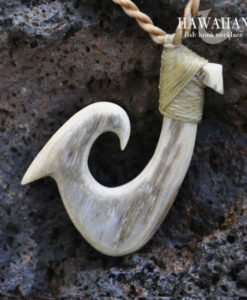 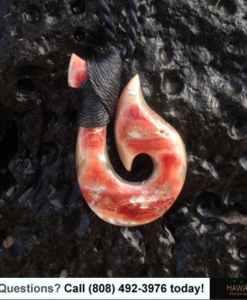 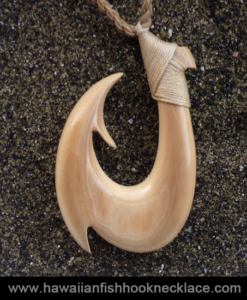 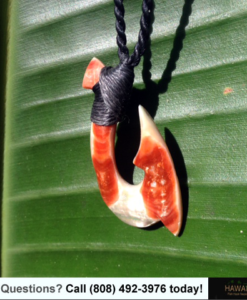 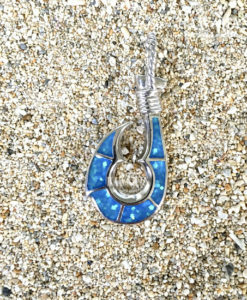 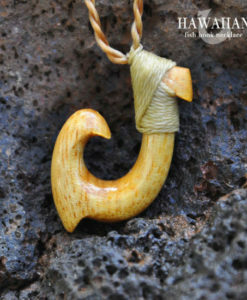 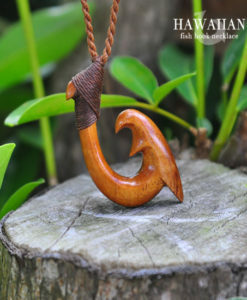 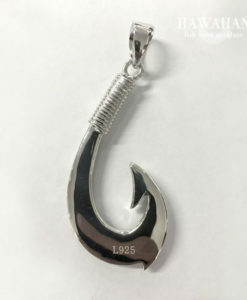 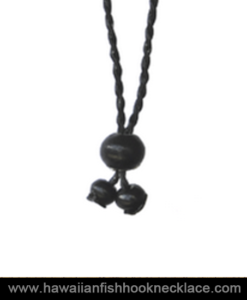 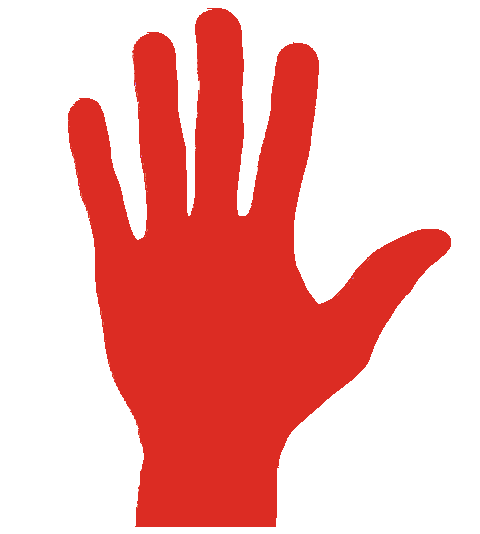 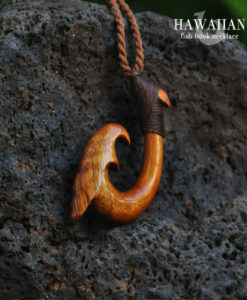 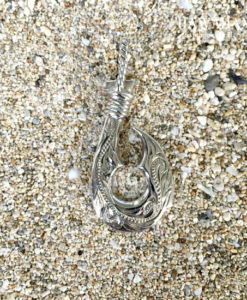 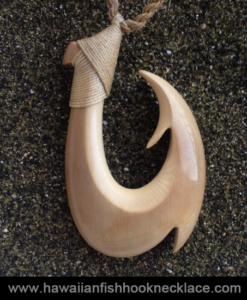 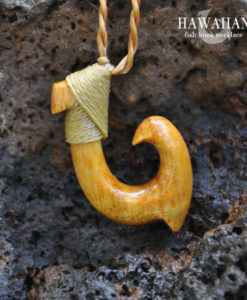 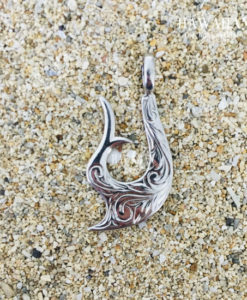 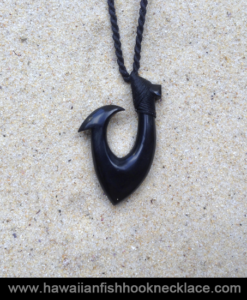 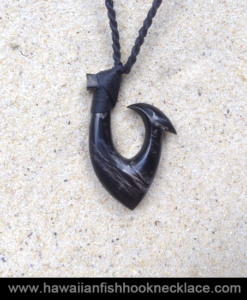 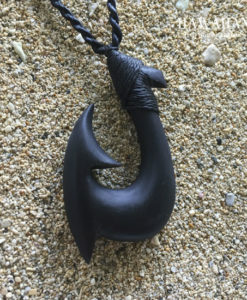 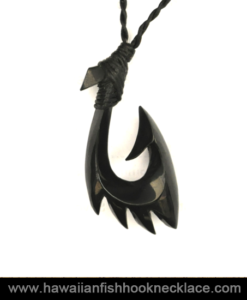 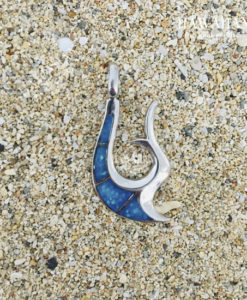 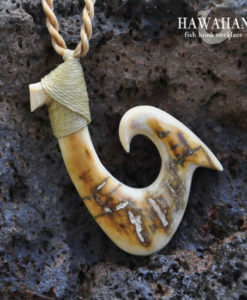 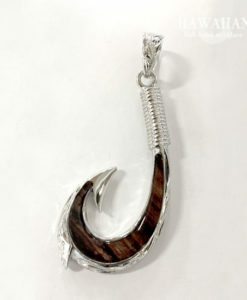 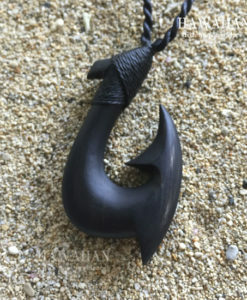 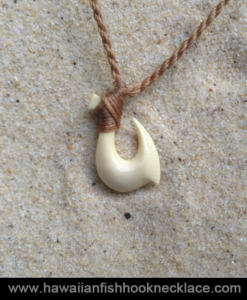 This shape symbolizes the wana and is to be a reminder to always protect your self from danger. 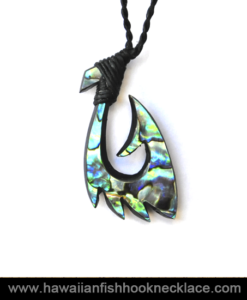 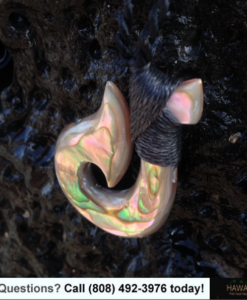 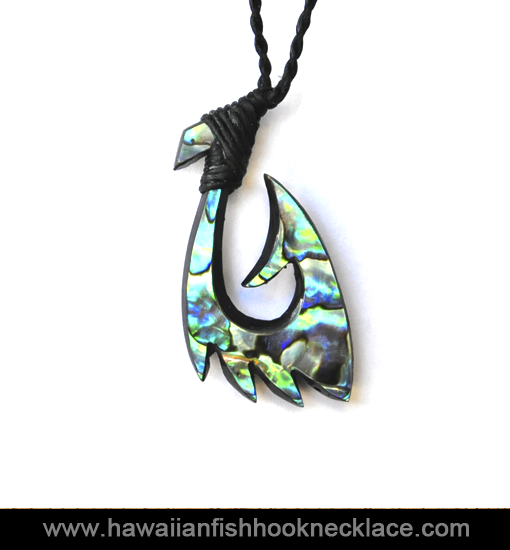 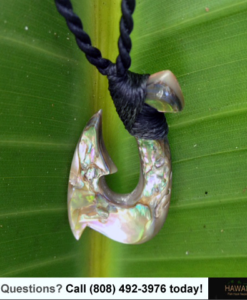 Inlayed with PAUA green abalone on an adjustable waxed sinew chord secured with a traditional Hawaiian lash.